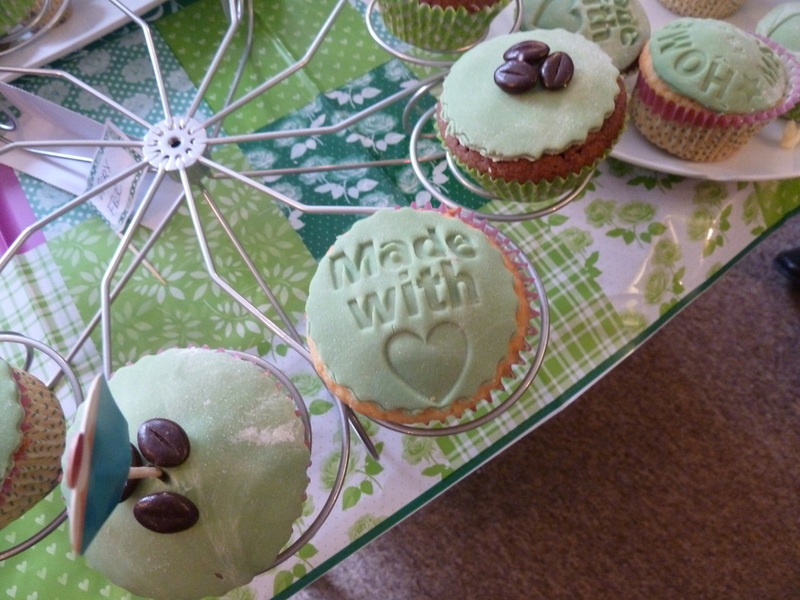 Here at Feathers we carry out regular fundraising events whether it is a Macmillans Coffee Morning, helping out at an event or a full blown Fundraiser like the events for Riding for the Disabled. In 2012 Feathers held a fundraising evening which raised £700 for Sandy Lane Equestrian 'Riding for the Disabled Association'. 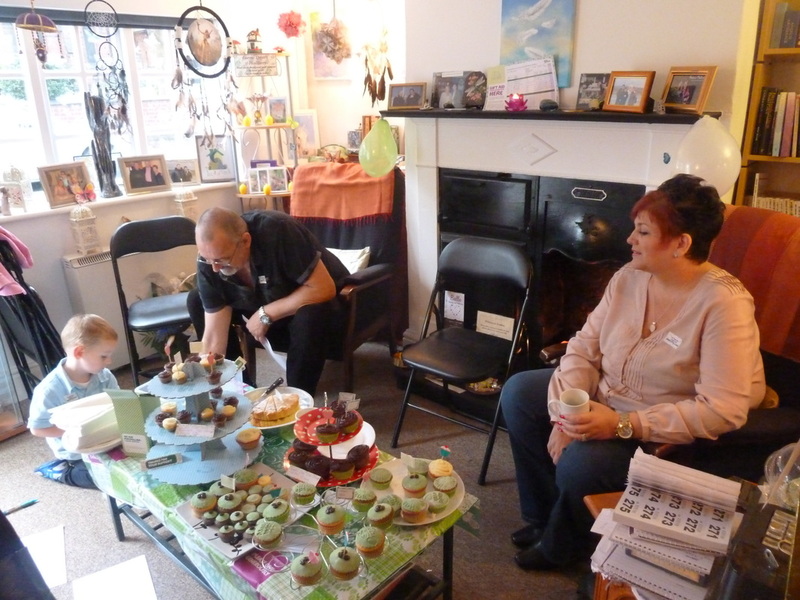 In November 2013 we held a second event this time topping our target and raising just over £700. 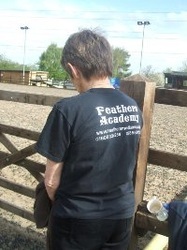 Both of the events were held at Feathers Centre and were well attended. 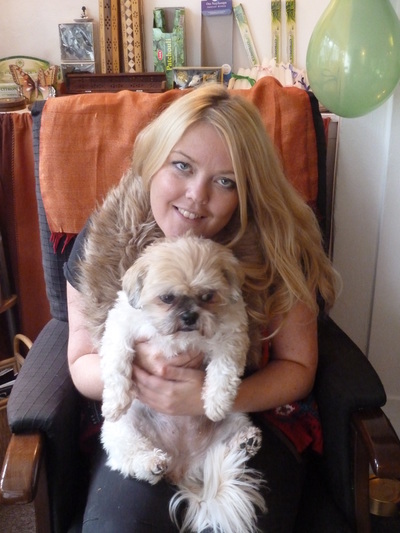 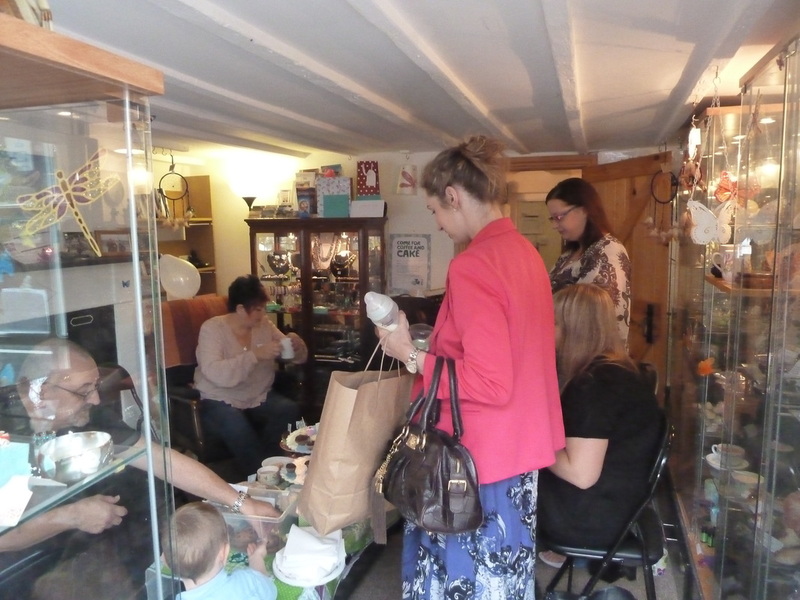 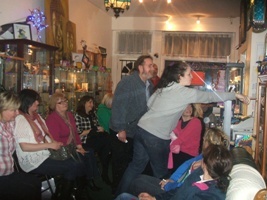 People gave very generously and enjoyed Clairvoyant readings, Aura Photographs, Reiki treatments, Hopi Ear Candles, Colour and Chakra Therapy, Manicures and Eyebrow waxing. 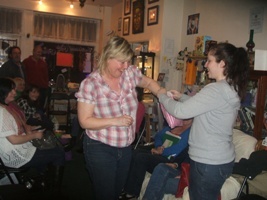 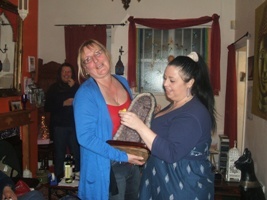 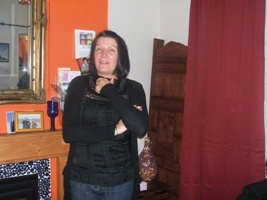 A Raffle was also held with fantastic prizes on both occasions . 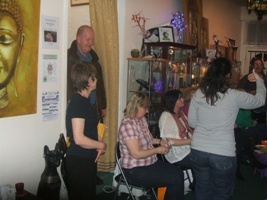 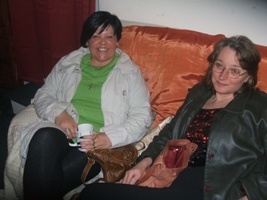 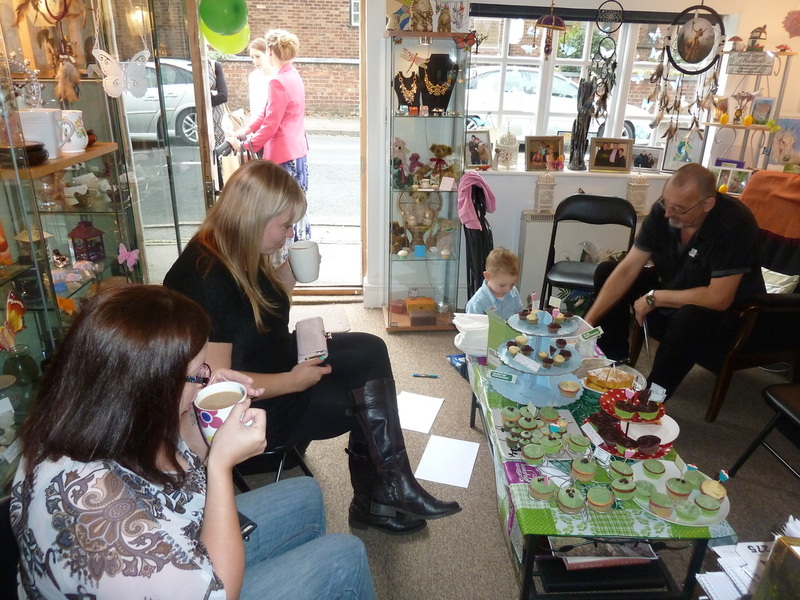 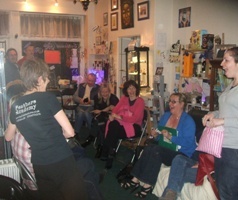 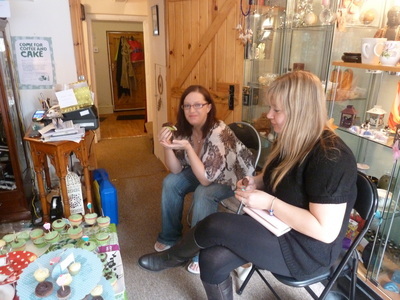 The Clairvoyants, Holistic & Beauty Therapists and the Aura team gave their time freely to aid the cause. 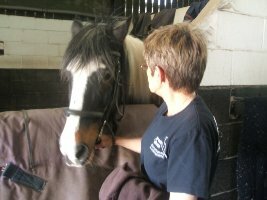 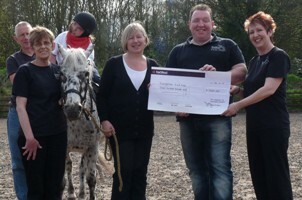 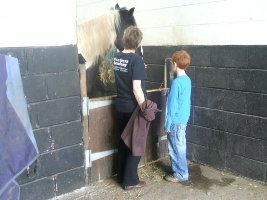 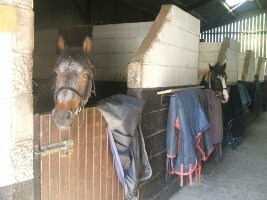 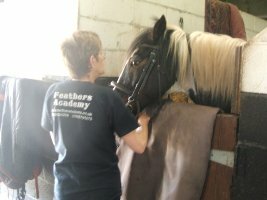 The money was raised to help Sandy Lane RDA carry on its fantastic work giving people with disabilities the opportunity to ride and enjoy the activities connected with horse riding in a friendly, fun and safe environment.